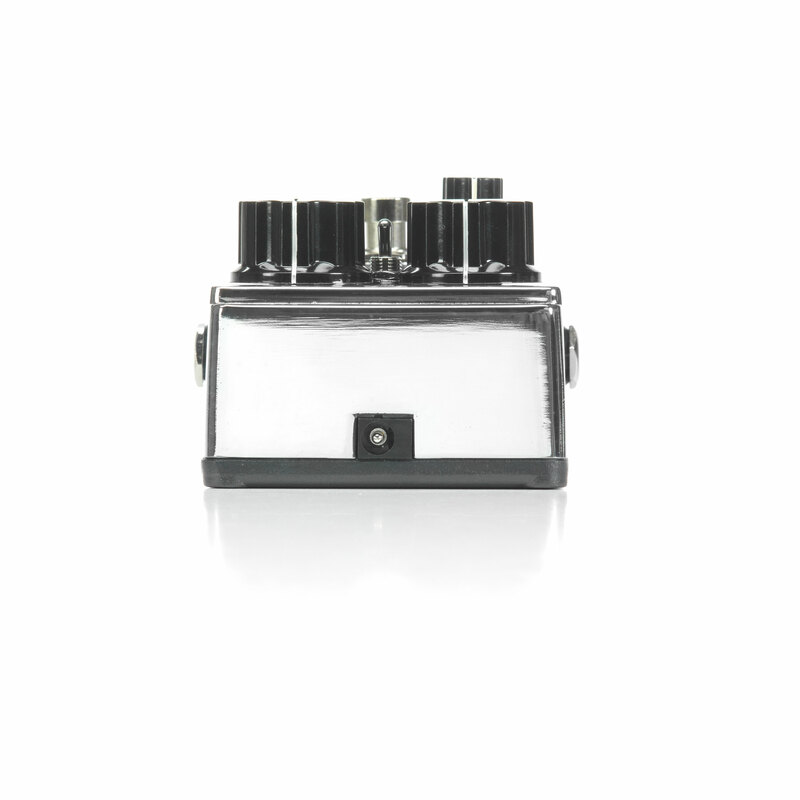 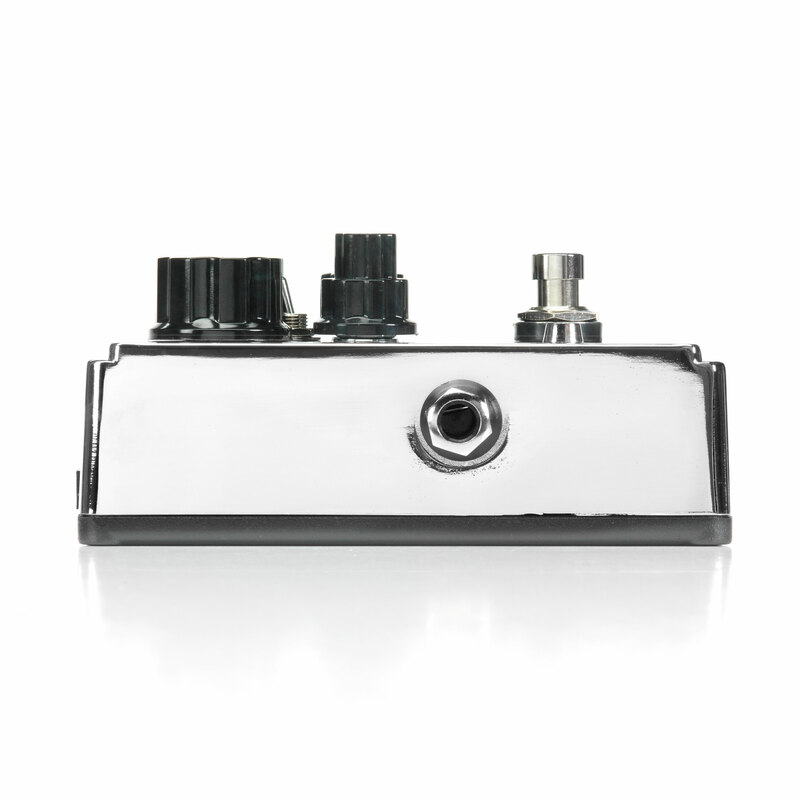 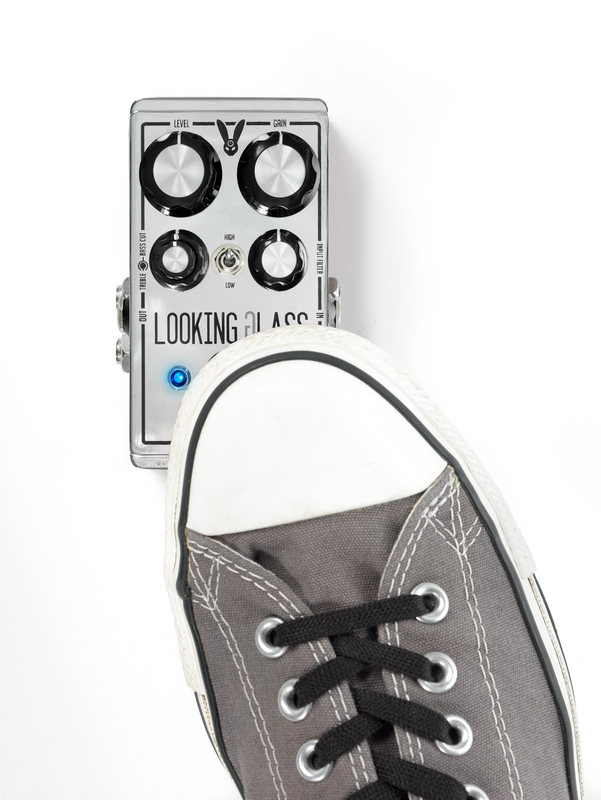 Dial in the ideal reflection of your sound with a set of powerful, yet simple controls. 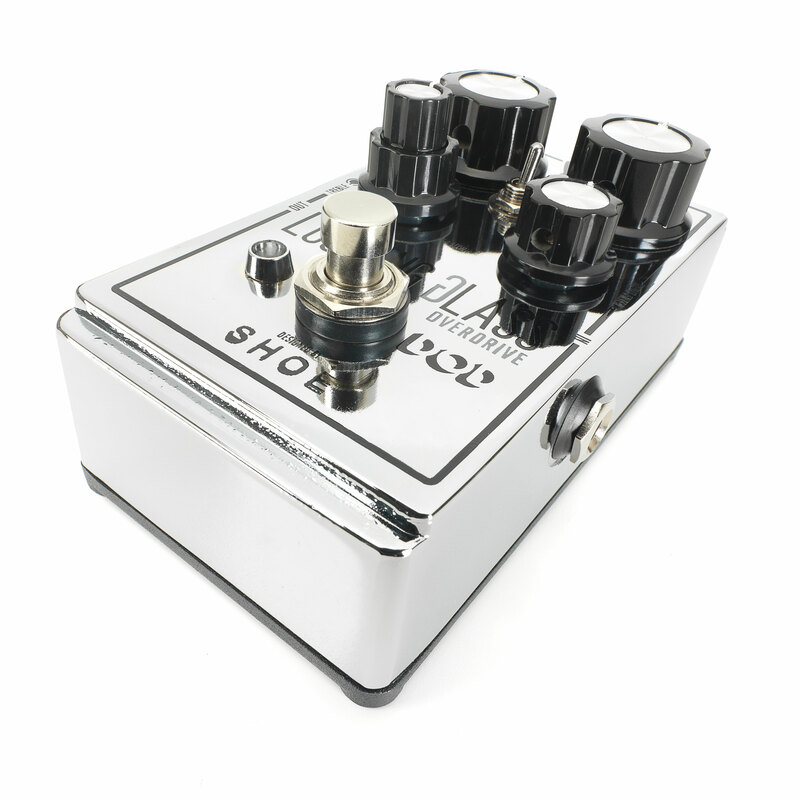 You can keep things simple and use the Looking Glass for tone shaping, glassy boost and light overdrive, or go further down the rabbit hole into the raw, psychedelic sounds of a vintage amp pushed to the brink of failure. 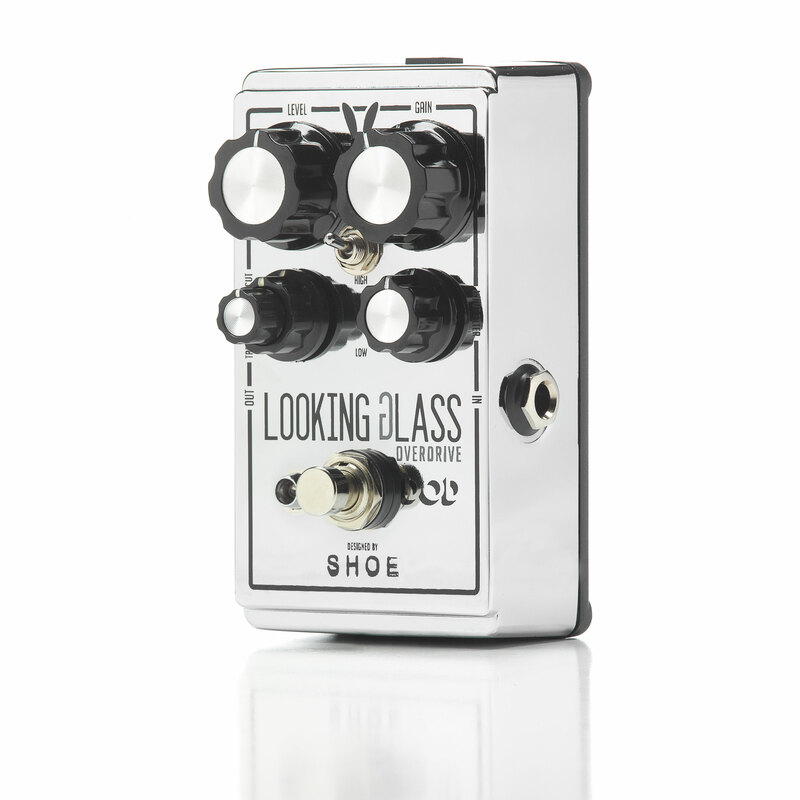 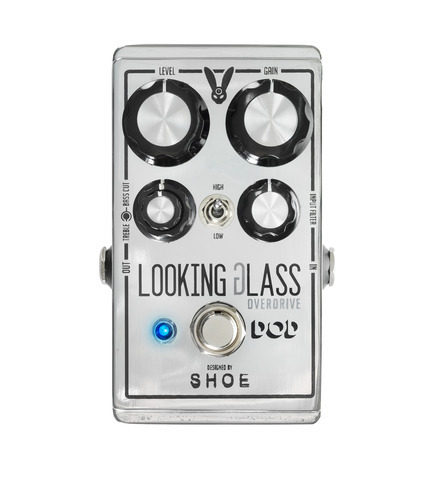 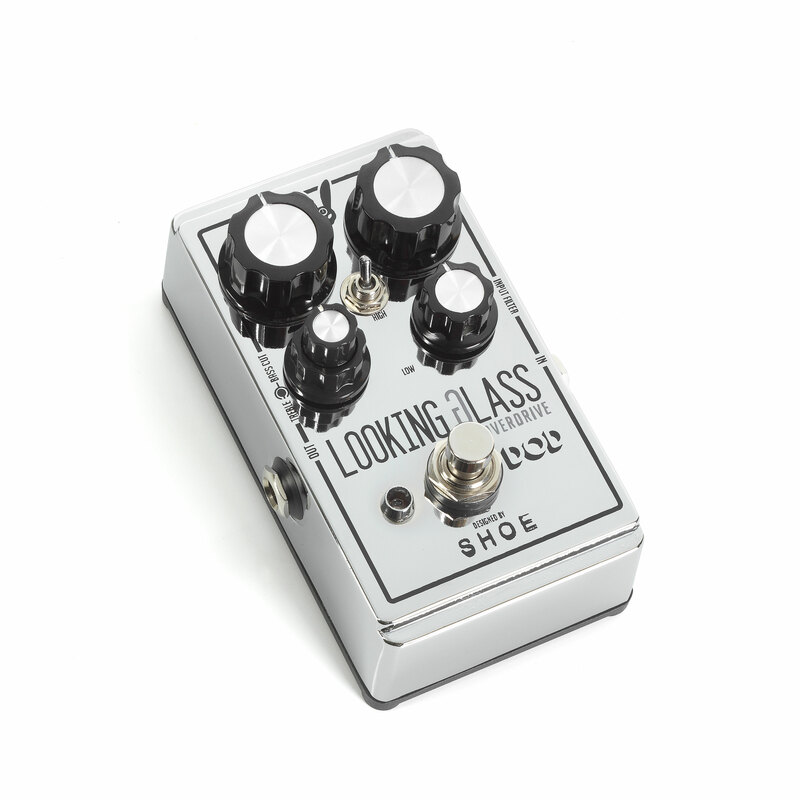 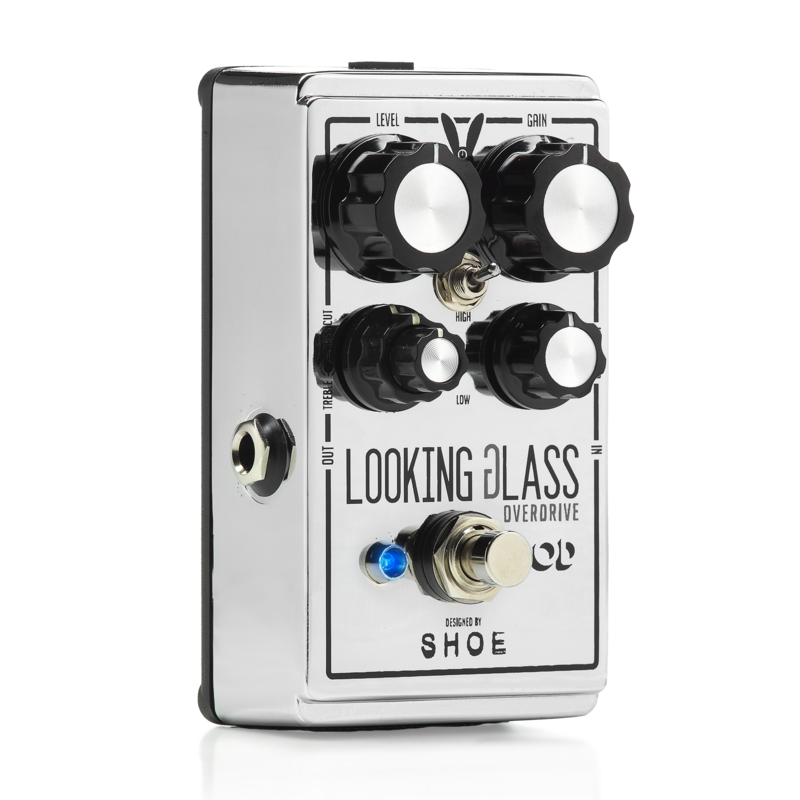 Featuring a new hybrid of Class-A discrete FET design, the Looking Glass’ asymmetrical clipping is so responsive that it can go from one end of the spectrum to the other with not only a flick of a switch, but with pick attack alone.